A Thule DSLR camera bag is ideal for carrying your camera safely, securely, and stylishly wherever you go. Choose a sling, shoulder bag, or toploader! 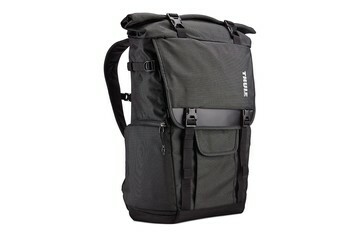 A versatile everyday backpack with protection for your camera, perfect for traveling or daily use. 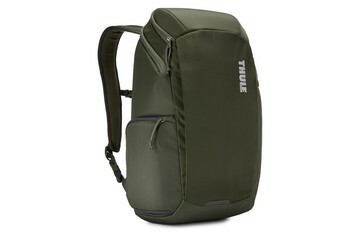 A versatile everyday backpack with protection for your camera and laptop, perfect for traveling or daily use around town. As a serious amateur or professional photographer, you’re ready to travel the world for the perfect shot. And you’ll climb every mountain and cross every river along the way. 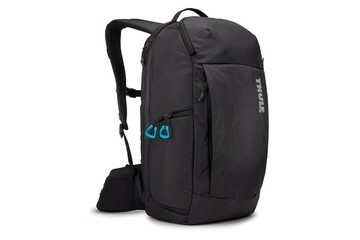 DSLR camera bags from Thule give you the protection you need thanks to stylish yet rugged design and materials. 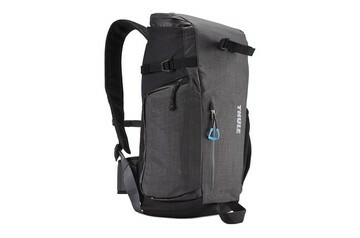 Not to mention smart storage with clever compartments that ensure you have everything you need. Choose the bag, backpack, toploader, or sling that’s right for you and the adventure ahead. That’s when you need the toughest protection. At Thule, we put a lot of time and resources into designing, building, and testing our products to make sure they won’t let you down. We know our designs and materials will withstand bumps and scratches not to mention the effects of heat, cold, rain, and sunlight. Not only to ensure they’re up to the challenge from day one but so the performance and looks of your camera bag will last a lifetime of adventure.